Our range of blister forming machinery covers all requirements from lab scale development work through to full scale production. 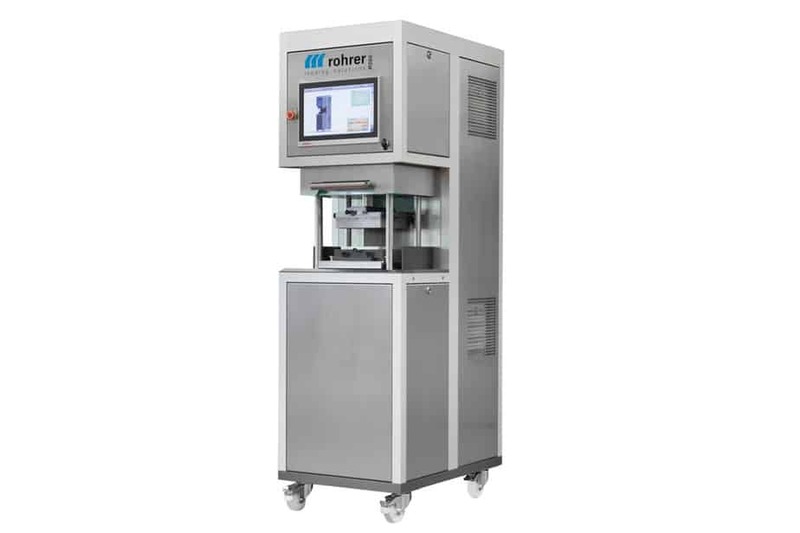 Accuracy and Repeatability are the hallmarks of this range of Blister Formers. Furthermore the tooling is exchangeable across the range allowing you to move up from lab scale development through to full scale production. 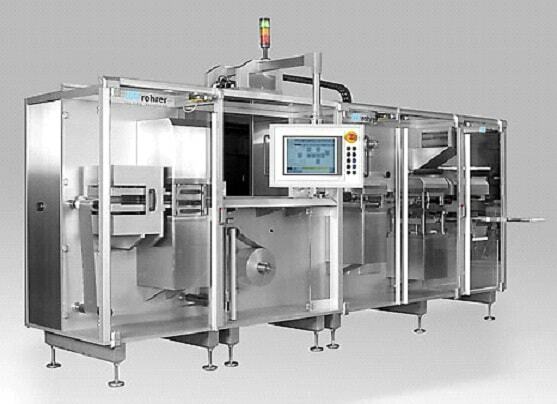 All forming and cutting stations are servo driven. Changeover from one function to another is very quick due to the plug-in connectors that make it easy to attach basic toolings. We offer both coldform and thermoform solutions. The baby of the family of blister machines is the R550 table top machine, a manual machine for use in the Lab. For small batches and frequent changeovers, the R550 is the best choice. There are a wide range of tools available, from sealing, punching, thermoforming or cold forming to hybrid blister sealing and punching tools. 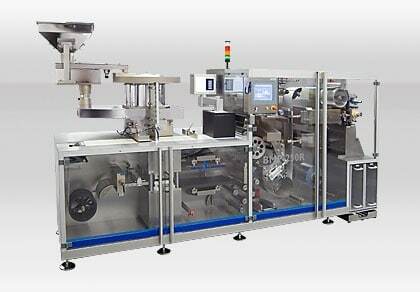 The next level is the R750 semi automatic blister machine (capable of 20 cycles per minute) which is followed by the R850 small scale production blister machine. The fastest member of the family is the R950 Blister Machine capable of 40 cycles per minute. Blister Design to functional requirements or deep draws. We can help you develop your pack as well as supply the machinery to manufacture it. 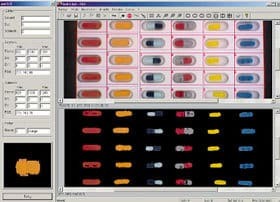 Computer Simulation and Prototyping and Proof of Principle testing. We can supply analytical devices to check the actual profile of the cavities in three dimensions. This is particularly important in the field of inhalation where cavity size affects both Aerosol performance and dose volume. Water Cooling; Connected to the sealing tool, optionally water cooling is available for heat sensitive products. 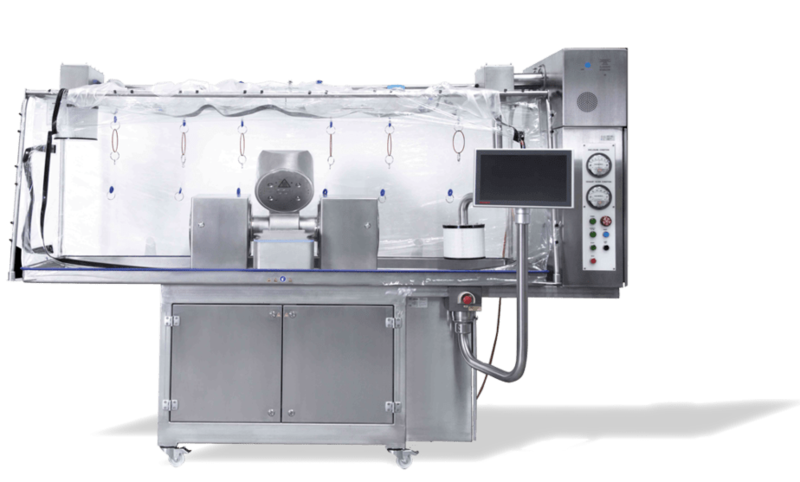 Cold water is used to lower the temperature around the sealing area to avoid heat getting in contact with active pharmaceutical products. Gas Flushing; For oxygen sensitive pharmaceutical products, gas flushing is available which inserts Nitrogen into the blister during the sealing process to avoid any connection between the product and oxygen. Desiccant Applying Unit; Partnering with CSP we are able to apply desiccant to the underside of the blister lid foil for moisture sensitive products. This unit can be retrofitted to other blister machines. Dual Cavity Blisters; For liquids and/or powders that are separated by a press seal, our dual cavity blister solution is the best choice. With this, the contents of the two cavities are mixed only on application. Liquid into blisters; For the Diagnostics, Dental/Medical, Pharmaceutical industries we provide blisters with liquid containers and transport of liquids in micro channels (ALU or thermoformed channels) trough frangible seals, valves into a reaction or mixing chamber. The squeezing of the liquid containing cavity is either manually or through a device drive. Blister packing of highly potent tablet/capsules; Partnering with Skan - a leading supplier of isolator solutions - we are working on the concept of a blister machinery that is capable of handling high potency tablets and capsules. 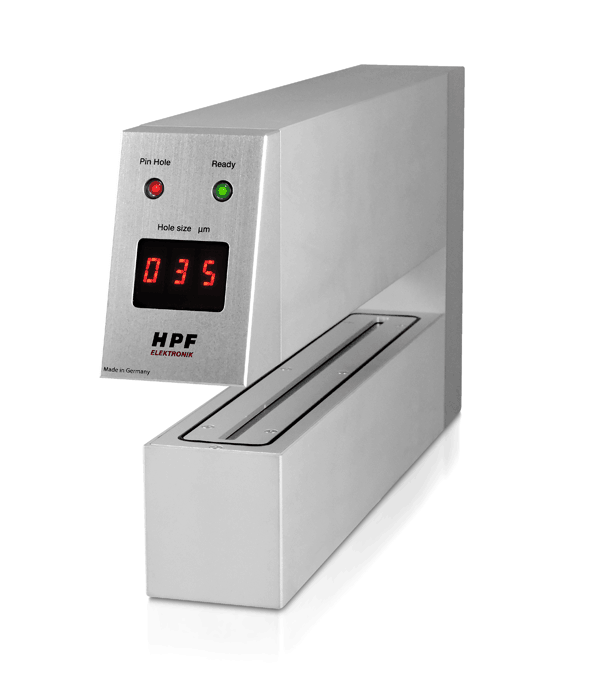 From product development to commercial production the equipment can be scaled for your requirements.